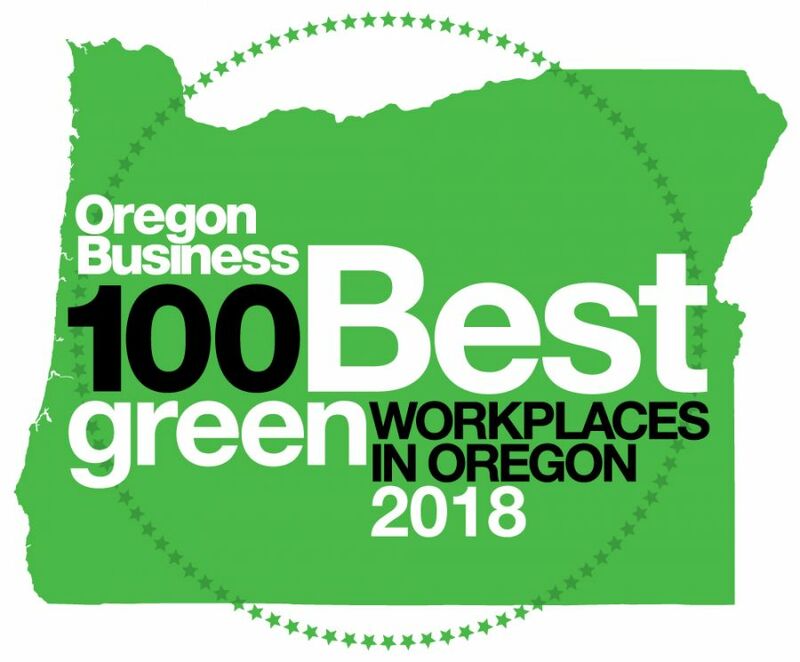 SALEM, Ore. – DeSantis Landscapes has recently been named as one of the 100 Best Green Companies to Work for in Oregon through a survey conducted by Oregon Business magazine. Based on Oregon Business magazines’ widely recognized 100 Best Companies to Work For in Oregon project, the 100 Best Green Companies were determined by an anonymous employee survey and an independent assessment of the employers’ sustainability practices. There were 372 companies that participated in the project. The 100 Best Green Companies, and the specific rankings, will be announced in the June “Green Issue” of Oregon Business and at the Gerding Theater in Portland on June 1 at 5:30 p.m.
Over the past five years DeSantis Landscapes has reduced its pesticide use by over 60% and its waste costs by over 25%. DeSantis’ use of biodiesel has helped to reduce carbon dioxide emissions, a greenhouse gas that contributes to global warming, by over 300,000 lbs, the equivalent of taking more than 23 vehicles off the road.